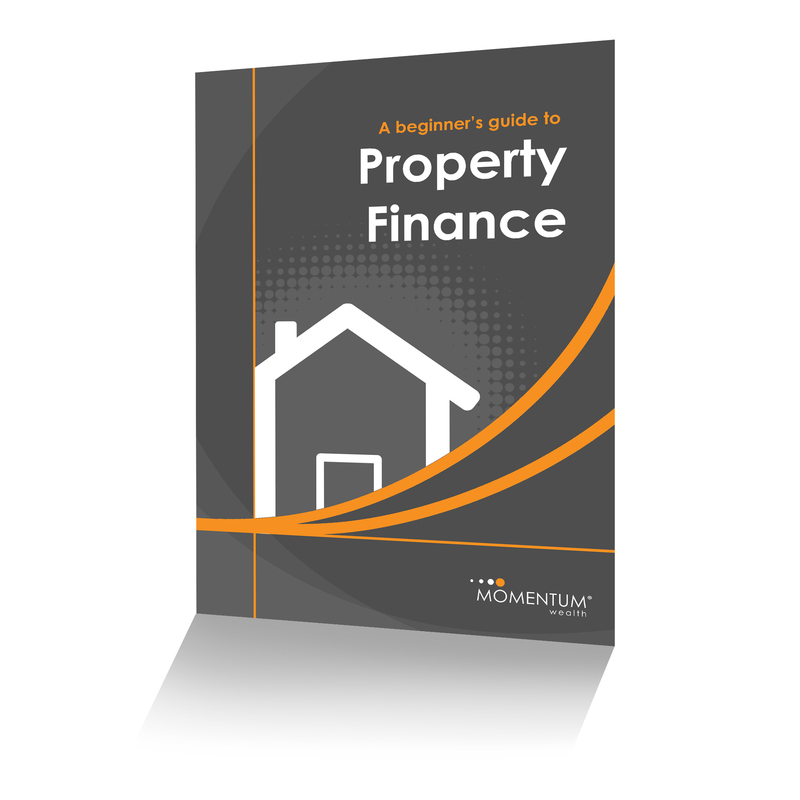 Our Beginner's Guide to Property Finance is designed to help property buyers get to grips with the fundamentals of property finance. The eBook covers a range of topics on preparing and applying for property finance, including fundamental tips from our mortgage brokers on how to maximise your finance opportunities as an investor or first-time buyer. Fill out the form for your free copy of "A beginner's guide to property finance"
© Momentum Wealth 2019. All rights reserved.